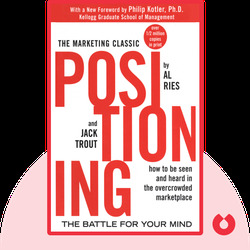 Positioning has become one of the most renowned, best-selling books about marketing strategies in the last few decades. It describes a revolutionary marketing concept developed by the authors in the 1970s after it became clear that classic advertising was no longer effective due to an increase in media and competition. Positioning focuses on how to position your product in the market to become an industry leader. Al Ries and Jack Trout are the co-founders of the marketing company Trout & Partners. 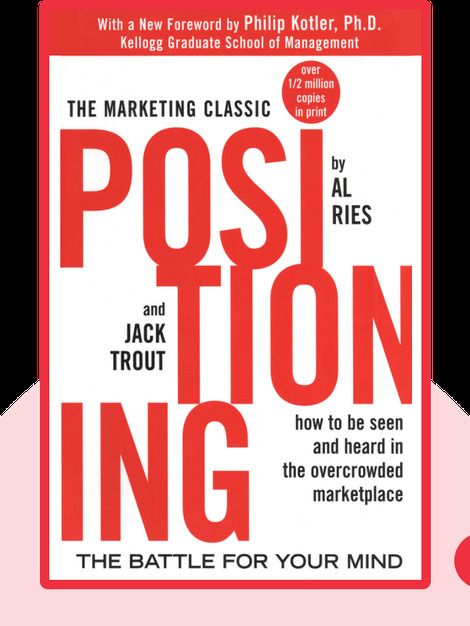 Together they coined the term “positioning” as a way to utilize a position in the marketplace to sell a product. Ries first worked in advertising at General Motors and has published multiple books including The 22 Immutable Laws of Branding. Trout and Ries also co-wrote the marketing classic Marketing Warfare.